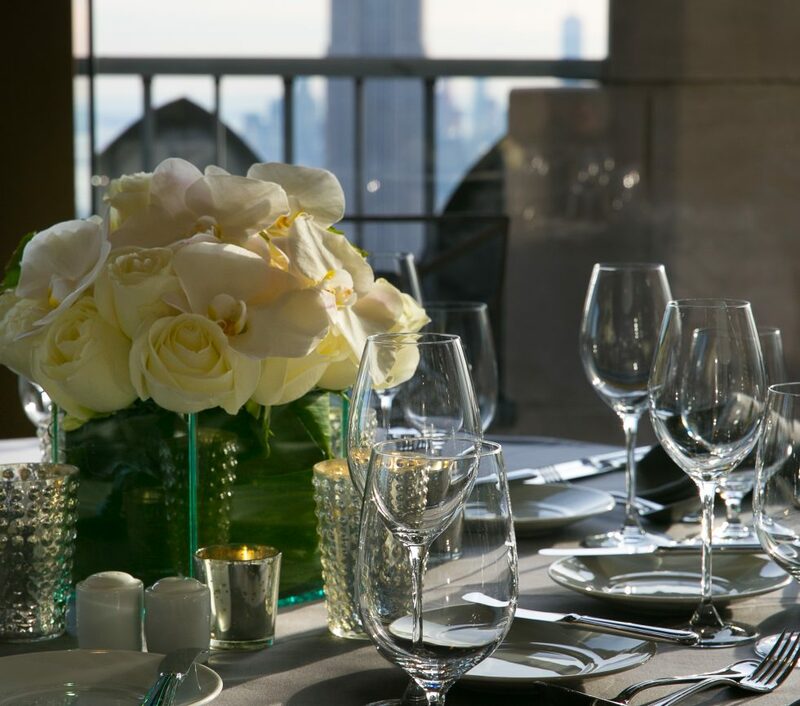 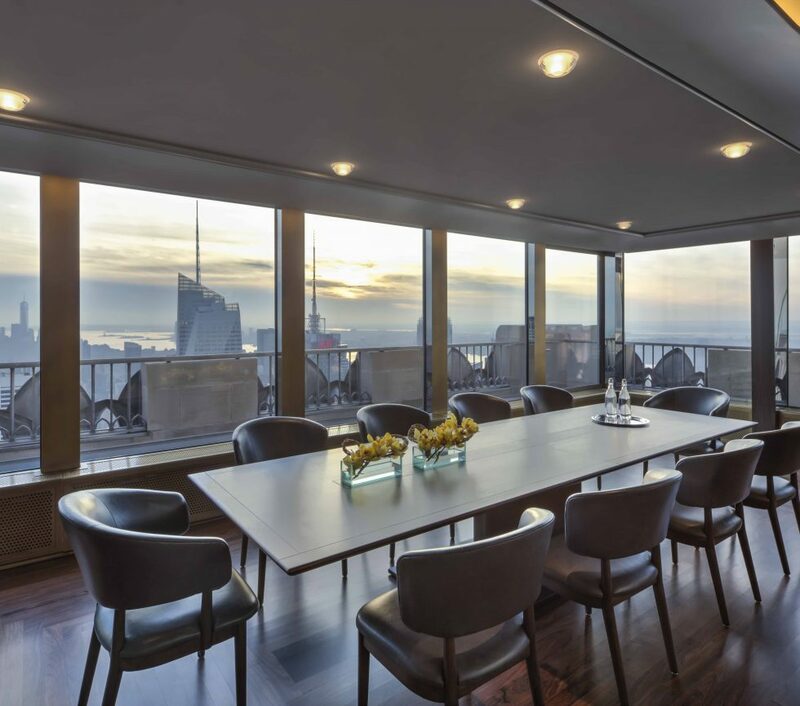 Presiding 65 stories above Midtown Manhattan, the Private Dining Room offers personalized attention and walls of windows to impress your guests with striking views to the south and west. 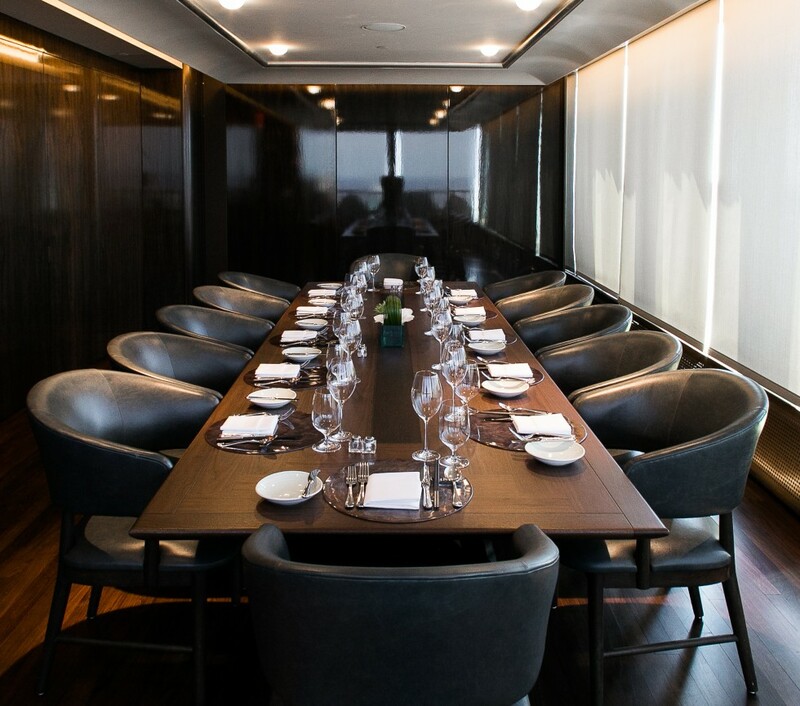 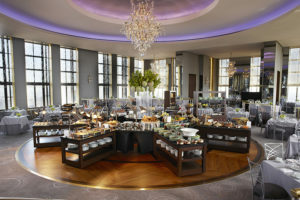 Adjacent to the Rainbow Room, this exclusive space is ideal for intimate meals or confidential meetings. 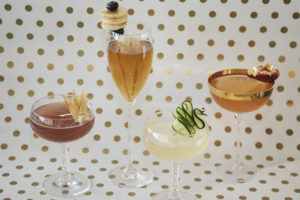 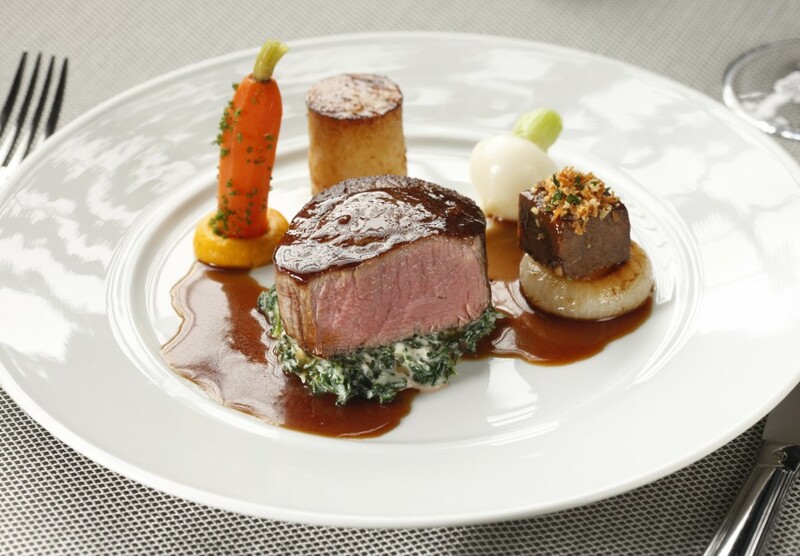 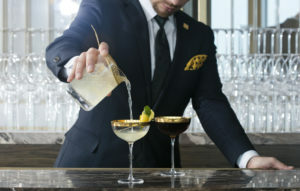 Distinctive seasonal menus are tailored for every event and can be expertly complemented with wine selections. 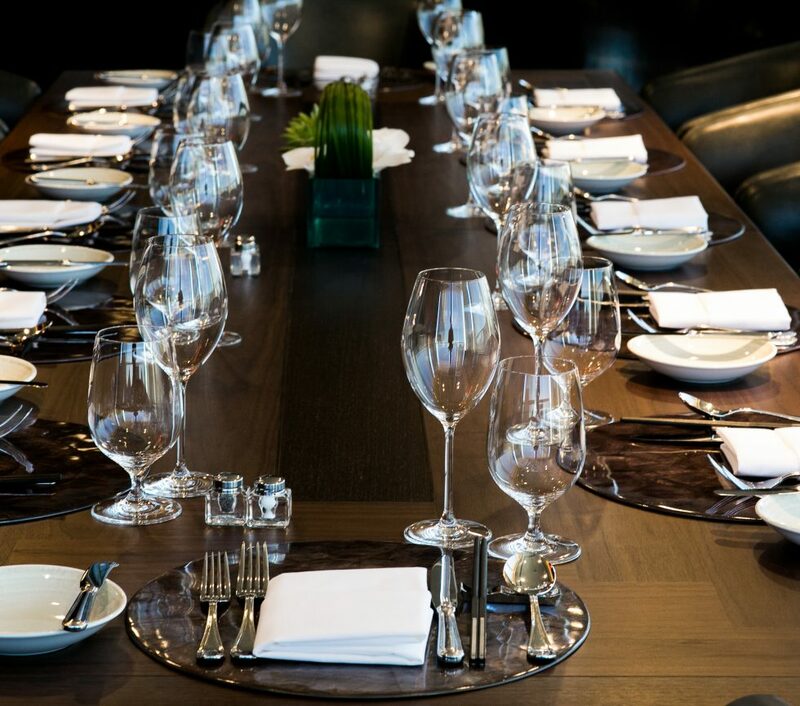 Trust our dedicated private dining team to curate your exceptional breakfast, lunch or dinner event.